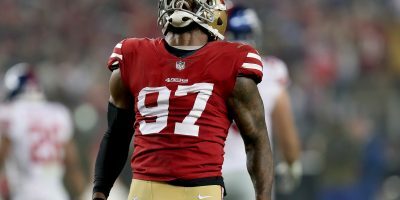 On paper, the 49ers looked to have been in good shape against the Cardinals, having doubled up Arizona in time of possession, tripled its first downs while gaining twice as many yards. 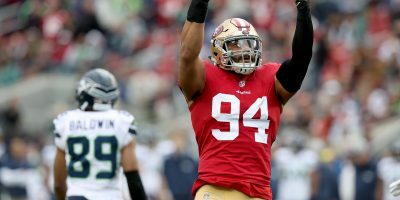 Five turnovers, though, would nullify their otherwise dominant performance as San Francisco (1-4) suffered their fourth loss of the season Sunday afternoon, falling to the Cardinals (1-4), 28-18, at Levi’s Stadium. 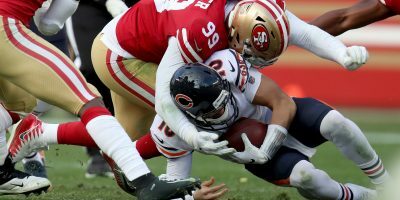 San Francisco’s day got off to a quick start with quarterback C.J. Beathard leading a flawless, 75-yard touchdown drive to open the game. 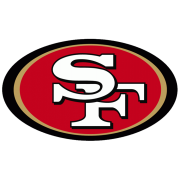 Beathard completed all five of his attempted passes on the possession, capping off the eight-play drive with two-yard shovel pass to running back Matt Breida. 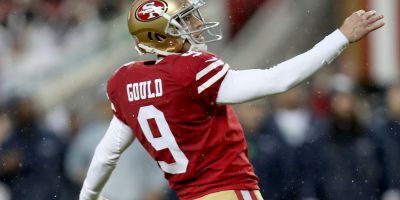 But following a missed PAT by kicker Robbie Gould things began to go downhill for San Francisco rather quickly. Arizona answered with a 75-yard drive of its own. 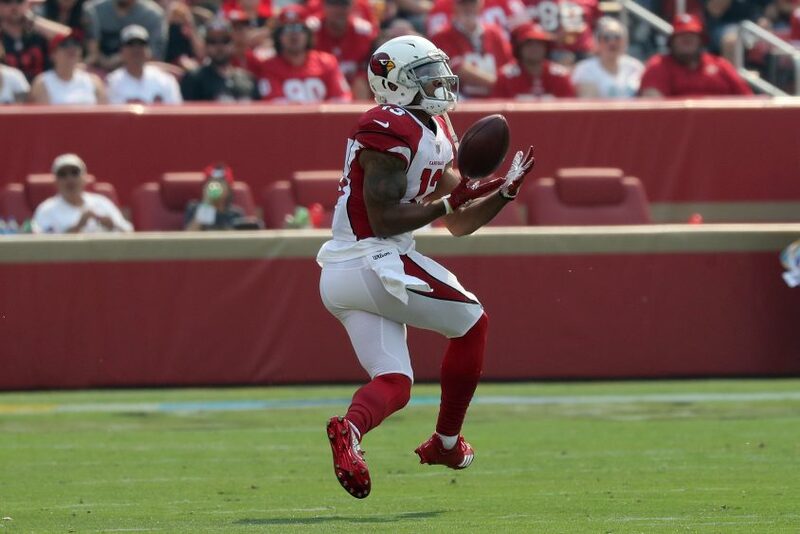 On the only play of the drive, the Cardinals rookie quarterback Josh Rosen hit wide receiver Christian Kirk in stride for the rookie wideout’s first NFL score. 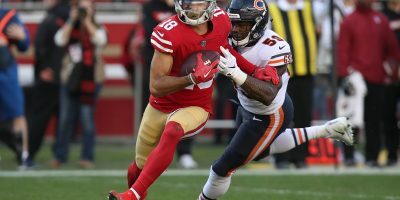 On the 49ers ensuing possession, the turnover barrage began as a Beathard pass, intended for San Francisco wide receiver Pierre Garçon, tipped off the receiver’s hands, falling into the arms of Arizona safety Tre Boston. 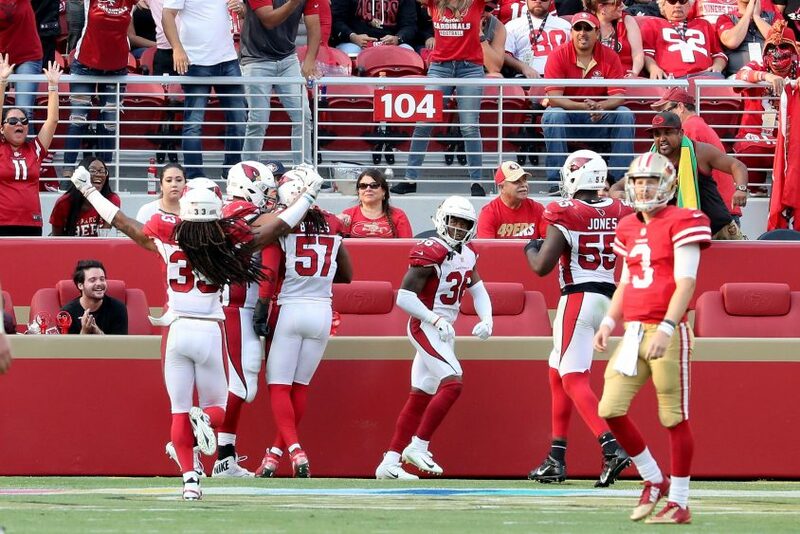 Despite giving the Cardinals great field position, the 49ers were able to keep Arizona out of the end zone as their defense did not budge, forcing the Cardinals to punt after the pick. 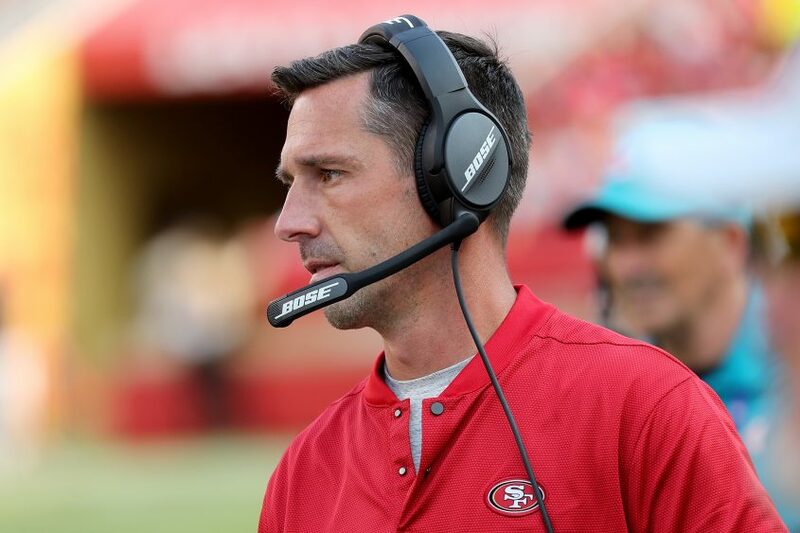 This stifling of the Arizona offense was just the beginning to an impressive effort by the 49ers defense, which would wind up holding the Cardinals to 220 yards of total offense, a 16-percent third down-conversion rate and nine total first downs. 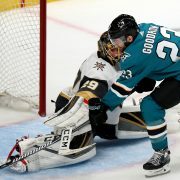 Four-and-a-half minutes later in the second quarter, however, the 49ers gave the ball right back to Arizona as running back Raheem Mostert was stripped on an outside zone run near the 50-yard line. 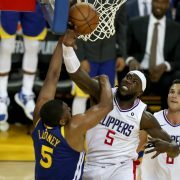 The ball was picked up by Cardinals corner Patrick Peterson, who returned the loose ball to San Francisco’s 18-yard line. Three plays later, Arizona punched the ball into the end zone to claim a 14-6 lead. 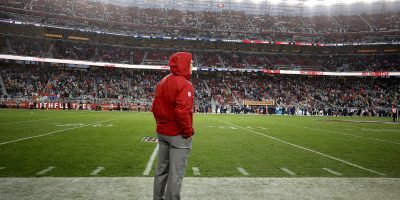 Reddick’s forced fumble proved to be much more costly for the 49ers, though, with linebacker Josh Bynes converting the loose ball into a 23-yard return for a touchdown late in the fourth quarter. 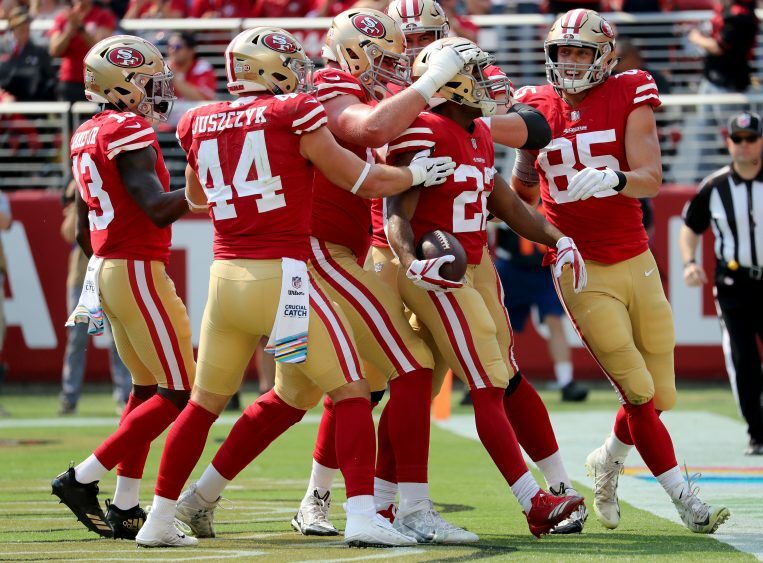 In desperation mode, down 21-12 with four minutes left in the game, the 49ers gave the ball up once more via a Beathard pick to hand the Cardinals five turnovers on the day. 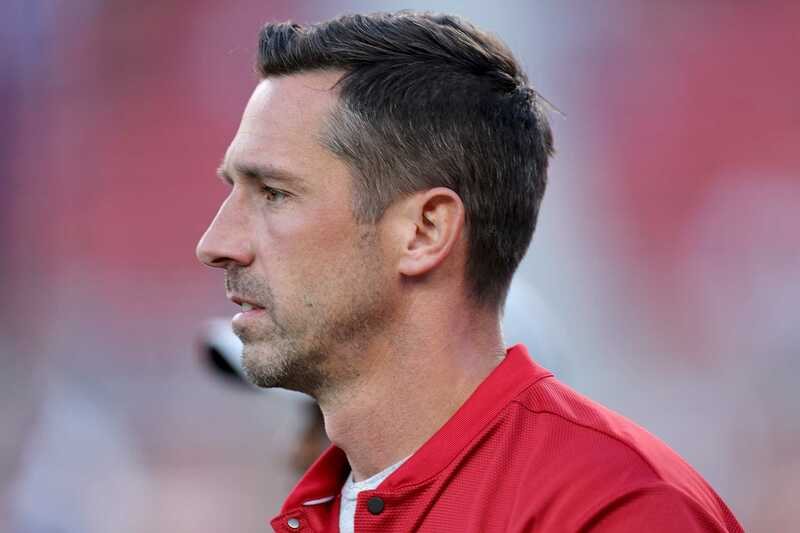 When all was said and done, the 49ers had ran 92 plays on offense compared to Arizona’s 49, controlled the time of possession 40:12-19:48, gained 443 yards to the Cardinals 220 and secured 31 first downs to Arizona’s nine. 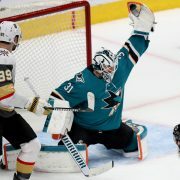 A final score of 28-18, however, would render those stats useless and misleading as Arizona would walk away with their first win of the season and hand the 49ers their fourth loss.